Microsoft’s SQL Server Analysis Services (SSAS) Multidimensional is an OLAP server that allows users to analyze business data quickly and easily. However, designing cubes in Analysis Services can be a complex task: early on in development, it is all too easy to make mistakes that lead to serious problems when the cube is in production. Learning the best practices for cube design before you start your project will help you avoid these problems and ensure that your project is a success. 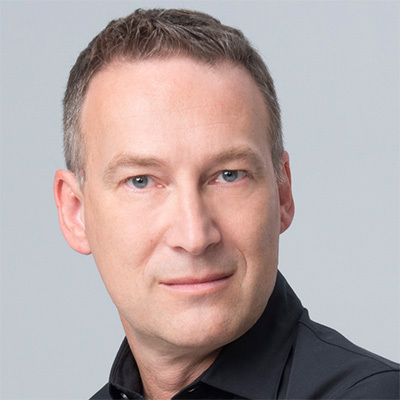 Readers will gain insight into the best practices for designing and building Microsoft Analysis Services Multidimensional cubes. They will also learn about server architecture, performance tuning, security, and administration of an Analysis Services solution. This book is an invaluable guide for anyone who is planning to use Microsoft Analysis Services Multidimensional in a Business Intelligence project. A hands-on guide to designing Analysis Services OLAP cubes. Please note this book does not cover Tabular models, which are covered in other books we have written. Expert Cube Development with SSAS Multidimensional Models is a thorough, in-depth tour of SSAS 2012 from the Multidimensional models perspective. 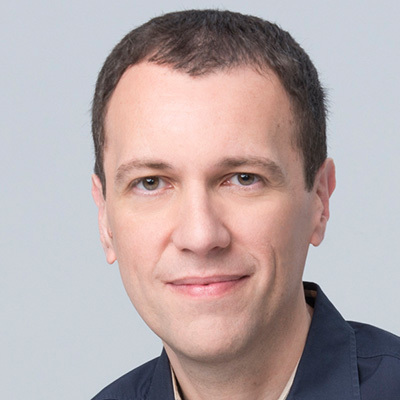 The authors state up front that this is not a book about SSAS Tabular models and this is an important distinction to keep in mind, as it affects the entire approach to SQL Server BI, from the installation of SSAS forward. We are taken through a basic cube setup, mercifully not using the Northwinds sample database. I like how the authors repeatedly caution that a number of key elements need to be gotten right in the data mart before cube setup begins. While these elements can also be dealt with in the cube definition, it doesn’t mean they should be, and that distinction is borne out by experience, which the authors clearly have, in spades. We are presented with a number of useful components of SSAS Multidimensional Models including Measure Groups, Drillthroughs, Calculations (with a smattering of MDX code, about as much as I could handle) and some useful chapters on security and performance tuning. I was relieved that this was not a 1,000+ page book designed to monopolize shelf space in the tradition of old school technical book publishing. For me, it struck a good balance between level of detail and keeping things moving, so I was able to productively work through it in a reasonable amount of time. For a fairly dry topic the authors managed to keep it interesting, although it helps as a reader if you have some cube exposure (as I did) prior to attempting this book. First, the authors are not unknown, it is the best experts in their field. Chris Webb, Alberto Ferrari, and Marco Russo are known for their decision-making skills. Then, the content of the book is at the height of the quality of these authors: in a Word, perfect. When many books introduce basic information for who want to begin to create a cube, this one goes further: the examples are well chosen and sufficiently complete. In a few words, it's the book that anyone must have (like me) to improve the functioning of their multidimensional models. 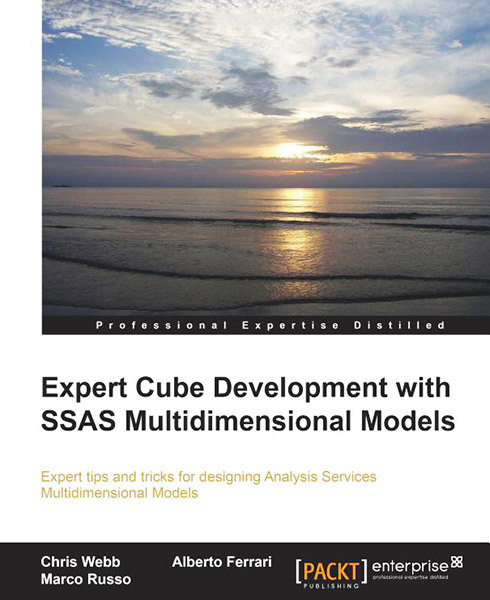 This book is a must read if you are looking for some useful and practical information in your SSAS Multidimensional models. But it must be noted that this is not an introduction into SSAS Multidimensional modelling, rather practical real world examples. I found that the book is a wealth of information that can be applied to your working environment. There are a lot of real world examples that I have had a look at and made me check and update my SSAS Multidimensional models so that they can be that much faster and quicker. It is also a great reference book, for when you are looking for a specific issue, where you can find the requirement and how to solve your particular issue. I also really enjoyed the book, because it got straight into the requirement and then explained how to potentially solve or improve your requirement. Along with this I found that it was great where they applied their working experience in what they encountered and how they overcome an issue. It is written by the guys who I consider to be some of the leaders in SSAS Multidimensional modelling. And you can see by the context of the detail in the book, as well as their examples that this happens often in the working environment, and how to get the best performance from your SSAS Multidimensional models. A great read and I would recommend this book to anyone who is looking for a wealth of information as well as some great insight into the inner workings of SSAS Multidimensional models.